At Roeser Home Remodeling, we know that often times you love your neighbors and neighborhood but you may be outgrowing the home you live in. A home addition in St. Louis could be the answer to your dilemma! That’s why families in the St. Louis area come to us wanting to expand on what they currently have with a beautiful home addition. 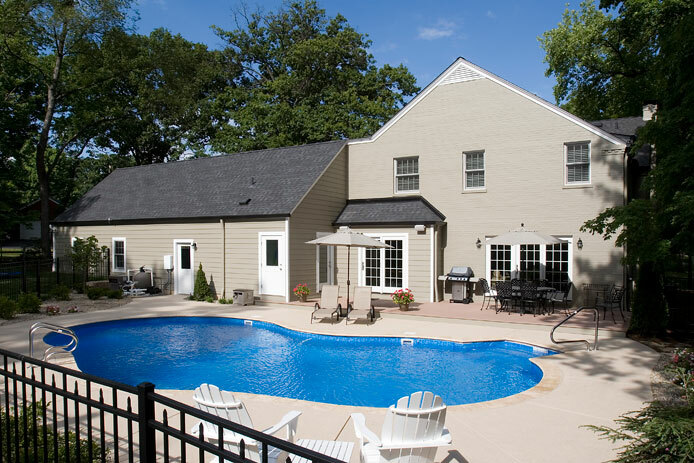 The Roeser Team prides themselves in creating home additions that look like original to the existing house and its structure. An ADD-ON or a POP-UP that looks like an add-on or pop up de-values your home and is an eye sore when done incorrectly. The Roeser Team are experts at creating the extra space needed, while providing an amazing home addition adding to the curb appeal of your home. Let us help you with the creation of extra space in a design that will WOW you and a build of craftsmanship that you’ll find pride in every day.